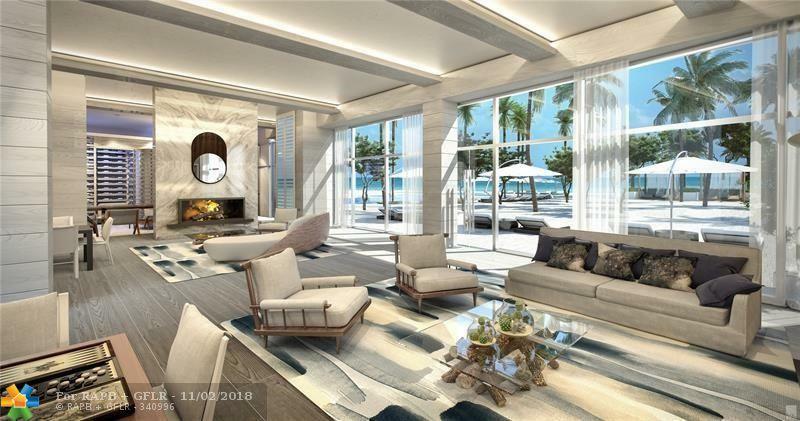 Located in the sold-out North Tower of Auberge Beach Residences & Spa, this true 4 Bedroom, 4 Full Bathroom flow through jewel offers ocean views from all terraces. Interior features include chefs kitchen w/gas cook top & out flowing exhaust vent,Italian cabinetry,white marble countertops,Sub-Zero & Wolf appliances, & wine cooler. 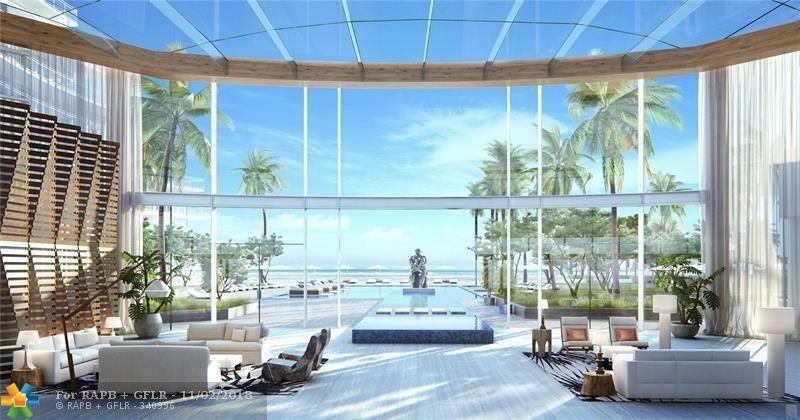 Total living area is 2,700 sq. 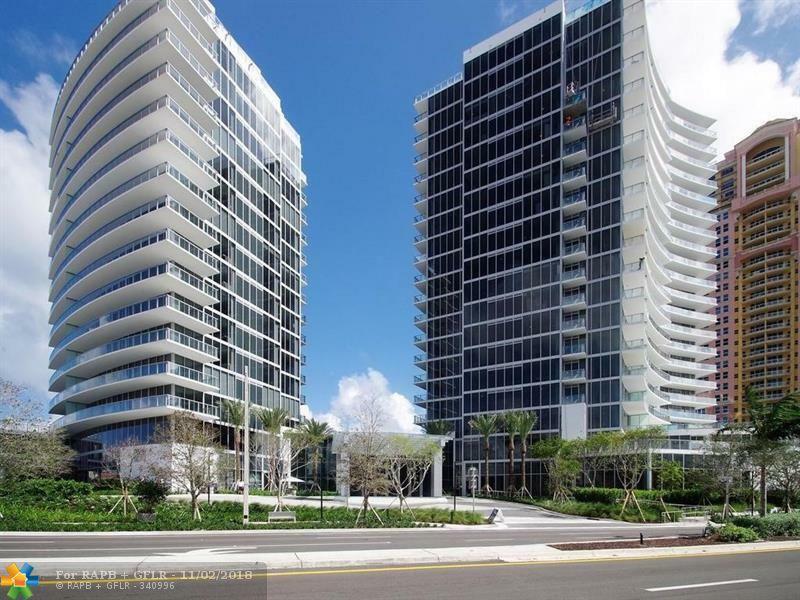 ft. w/ 96 floor to ceiling windows, smart home technology & pre-wired high speed Internet & Wifi. Unparalleled services and amenities that offer a conference room, fitness center, billiard room, multiple swimming pools overlooking the Atlantic Ocean & exquisitely appointed public spaces designed by the award-winning Meyer Davis Studio. Come live where sand meets sky. 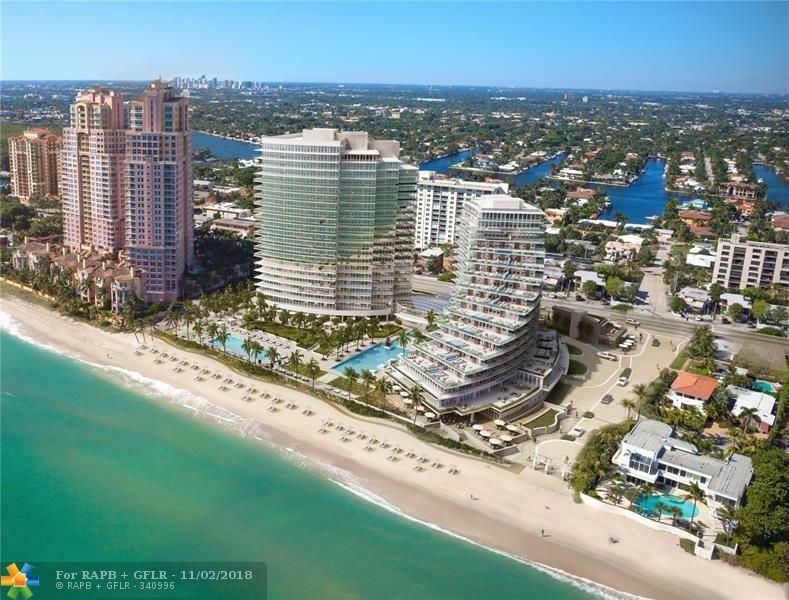 Auberge Beach, South Floridas premiere oceanfront residence.